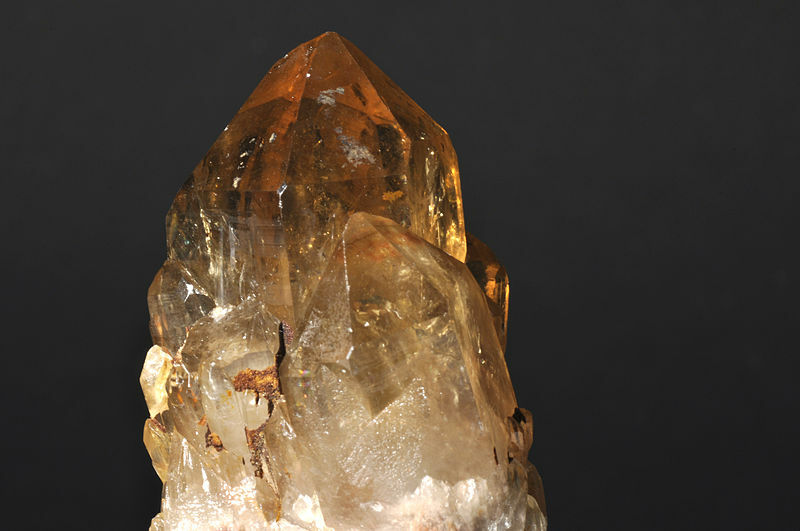 Citrine is a type of quartz crystal naturally ranging from milky yellow to orange to brown. This stone brings joy, happiness and positive energy to the space and/or the wearer. Wear this stone at night to prevent nightmares and guarantee a good night’s sleep. Bring citrine into your space to create sunny energy, a positive attitude and financial prosperity. This is the perfect stone to place in the bill-paying area of your home or near your financial files. It helps foster a healthy attitude toward managing money, thus creating a natural flow of prosperity and abundance. Citrine brings about abundance on mental, emotional, and spiritual planes. It increases the awareness of the whole idea of abundance and how to readily receive it. This quality makes citrine a useful stone in increasing self-love, self-confidence and open-mindedness. Citrine is also useful in dispelling fear and anxiety as it brings joy and protective energy to the wearer.